As today Marcial EA2BDS was not able to make any SOTA activity due to family matters, I finally decided going "soting" alone. Yesterday it was the opposite, I was enjoying my 9 years old son's handball match (he won! at last) and I could not follow Marcial to the mountains. So, not to soon in the morning (it was 09:30 UT while I started the trip), I ran my motorbike to Sollube, a beautiful summit not far from Bermeo, one of the nicests fishermen village in Bizkaia. Weather was not announced to be rainy, but It was pretty cold on the motorbike!. I reached the summit (there is a road just to the top), took my backpack and left the activation zone to reenter by foot. A few hikers were coming and going, while setting the rig. Due to the presence of a large TV and FM radio repeater, I soon discovered that 10, 15, and 20 m bands would be unuseable, so I started on 30m making some QSOs along Europe. Later, being already a bit cold, I QSYd to 24 Mhz, to validate the summit for the challenge. 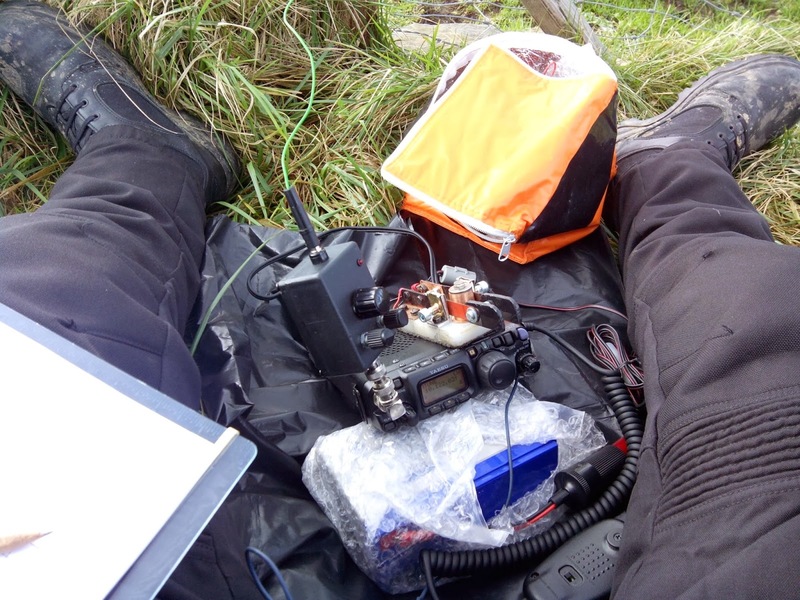 So, I was so lucky to be found by our favourite VK operator, Matt VK2DAG who -I think- has worked almost all EA2 SOTA activators!. 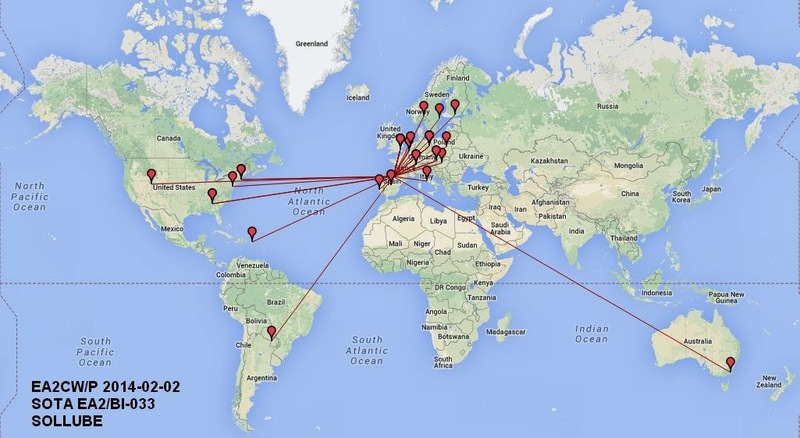 Thank you for giving me a new DXCC SOTA country! I was able to work also ZP as new country and a lot of old SOTA friends as N4EX (always on the battle) N1EU, N7UN and several NA all-time-there chasers. It was a sunny day, and I'd the chance of enjoying the views of the mountains, Bilbao Port and the coast, but at last, I couldn't follow operating CW as my fingers started to freeze, so after a couple of calls on SSB, I packed it all, and went back to Bilbao (40 min away) to meet Marcial for a short coffe. 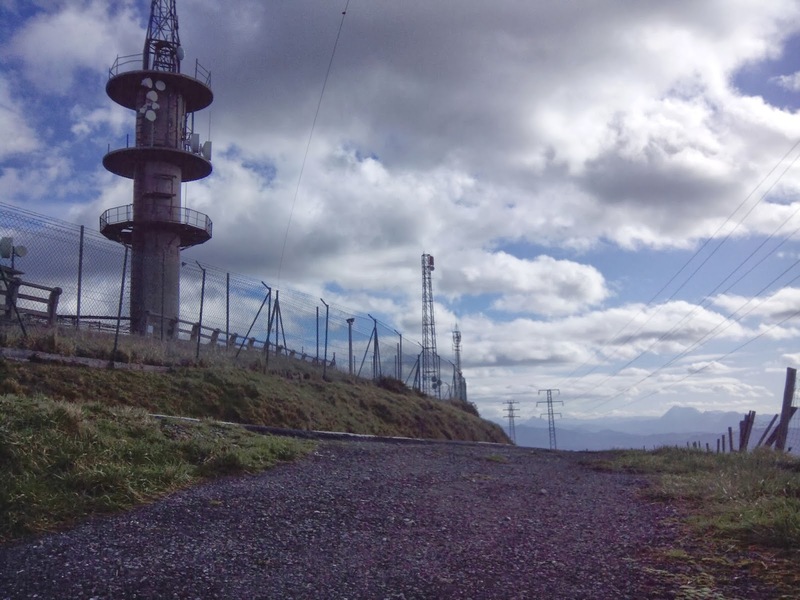 So, a new summit for me, not very good as by the RF noise, but a new fine SOTA day. Countries wkd: 18. CT, DA, EA, G, HA, HB, I, LA, OE, OH, ON, PA, SM, SP, VK, K, KP4, ZP.